While you’ve grown your business, ­you may not have had time to focus on automating manual processes. You may have landed some big retailers which means EDI is a daily reality. Now, eCommerce has added a whole new level of complexity, but you know it’s vital to adopt it in order to grow your business. Unfortunately, manually managing your inventory by hand is no longer just a hardship – it’s a liability. Manually processing order entries, inventory control and tracking leaves plenty of room for error and will hinder future growth. If orders are automated, chances are your entire supply chain will work well, in conjunction with providing excellent customer support. This is where order management systems (OMS) come into play. An OMS helps you manage all aspects of processing customer orders regardless of the channel, including: traditional EDI, eCommerce marketplaces (like Amazon), your retail customers’ dropship orders, your e-commerce website and manual orders from mom-and-pop retailers. An OMS can also integrate with your global suppliers, warehouses on both coasts and integrates inventory tracking to your accounting system while also conducting business forecasting to support full inventory management. So how do you get started? We’ve provided a quick overview below on why an OMS is crucial for growing an eCommerce business and some tips on how to start. 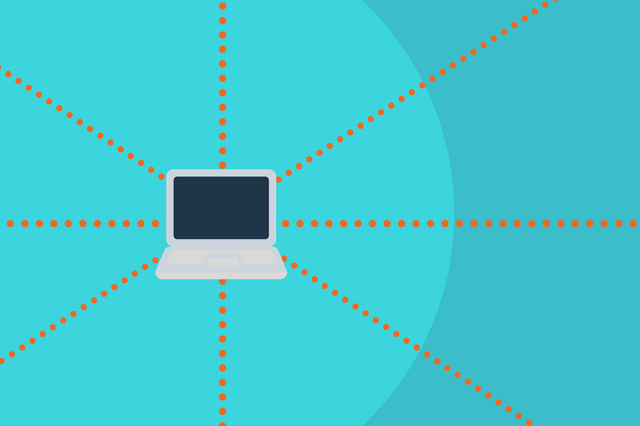 The omnichannel approach to order management. It’s time to start thinking of yourself as an international business – one that makes global order management a priority. You want the ability to easily connect to third-party warehouses, collaborate with customers and manufacturers, and do everything at lightning speed. Synchronizing orders and inventory warehouse management with EDI will radically improve inventory control and enhance order processing. 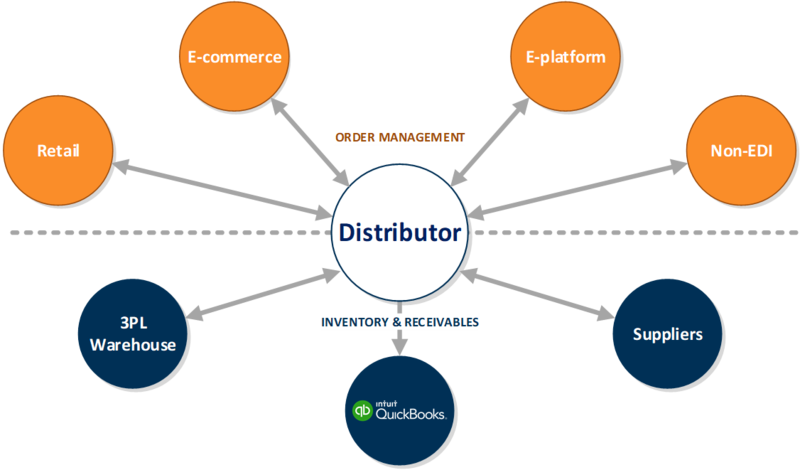 In addition, end-to-end order management flexibility will support bulk and single-SKU fulfillment programs. You’ll want to start making changes before you begin to expand the business. Take Crane for example. Crane Owl Ultrasonic Humidifier. Image by Crane USA. As Crane’s business grew during the last five years, they needed to upgrade their warehouse management to scale and reduce errors in orders. They decided to automate their manual order and inventory management processes as well, so they adopted DiCentral’s Order Management Software which has 2000+ EDI and eCommerce partners pre-wired on the platform. Crane benefited from being able to concentrate on growth while the technology took care of the rest. Since adopting an OMS, they’ve been able to automate order processing plus virtually eliminate errors and chargeback fees through automation and exception management. Since then, they’ve also increased the order volume and integrated every order channel, including their own eCommerce website. Using an OMS helped Crane improve inventory control as well as integrate trading partner transactions with third-party logistics providers (3PLs). Crane now receives end-to-end inventory visibility reports across multiple channels, including eCommerce orders, to forecast and budget more accurately plus respond more quickly to seasonal demands and potential product delays. Take a comprehensive look at your business. Are you still writing down what you think your warehouse needs or typing it into a spreadsheet? Are you prepared for growth and to introduce new sales channels? In our next post we’ll take you through a step-by-step process to make OMS work with your business. In the meantime, check out our latest webinar on OMS to learn more about how it enhanced business for Crane and how it can do the same for you.